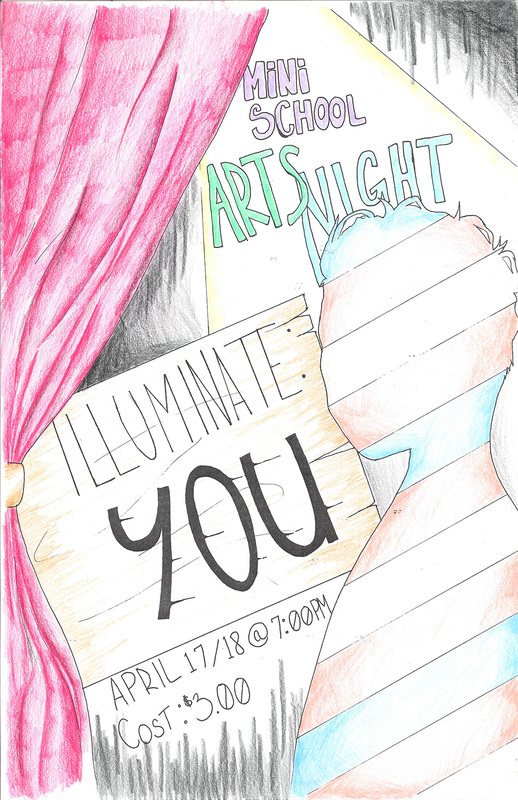 Arts Night 2018 is tonight (Tuesday, April 17th) and tomorrow (Wednesday, April 18th)! This annual variety show showcases not only McNair Mini students’ talents, but also fundraises for Canuck Place. The show starts at 7:00 PM in the theatre and entry is $3.00 per night. We hope to see you there!